The geometric mean is the average growth of an investment computed by multiplying n variables and then taking the nth –root. In other words, it is the average return of an investment over time, a metric used to evaluate the performance of an investment portfolioPortfolio ManagerPortfolio managers manage investment portfolios using a six-step portfolio management process. Learn exactly what does a portfolio manager do in this guide. Portfolio managers are professionals who manage investment portfolios, with the goal of achieving their clients’ investment objectives.. The arithmetic mean is the calculated average of the middle value of a data series; it is accurate to take an average of independent data, but weakness exists in a continuous data series calculation. Example: An investor has annual return of 5%, 10%, 20%, -50%, and 20%. By comparing the result with the actual data shown on the table, the investor will find a 1% return is misleading. The geometric mean is used to tackle continuous data series which the arithmetic mean is unable to accurately reflect. Multiply the result by 100 to calculate the percentage. This results in a -3.62% annual return. 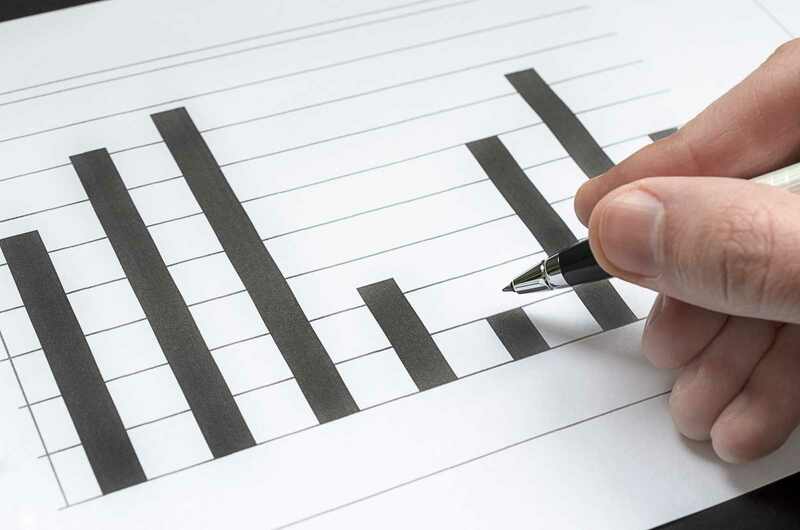 Return, or growth, is one of the important parameters used to determine the profitability of an investment, either in the present or the future. When the return or growth amount is compounded, the investor needs to use the geometric mean to calculate the final value of the investment. Case example: an investor is offered two different investment options. The first option is a $20,000 initial deposit with a 3% interest rate for each year over 25 years. The second option is a $20,000 initial deposit, and after 25 years the investor will get $40,000. Which investment should the investor choose? The investor will compare both investment options by analyzing the interest rate or the final equity value with the same initial equity. It offers a better future value of $41,875.56 vs. $40,000 or higher interest rate of 3% vs. 2.8%. What does a portfolio manager do?Portfolio ManagerPortfolio managers manage investment portfolios using a six-step portfolio management process. Learn exactly what does a portfolio manager do in this guide. Portfolio managers are professionals who manage investment portfolios, with the goal of achieving their clients’ investment objectives.